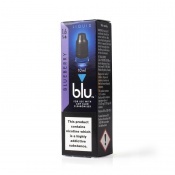 The rise in vaping and the e-cigarette industry has coincided with the rise in Blu. 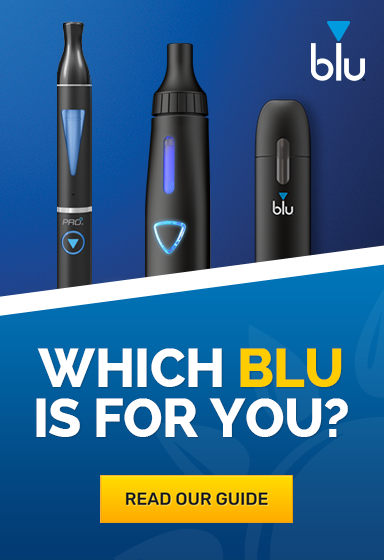 Blu have been here from the start but it's their unchanging ethos of providing personal products that individually cater to you and their commitment in producing new, fresh and exciting flavours that have kept Blu at the top of the game. 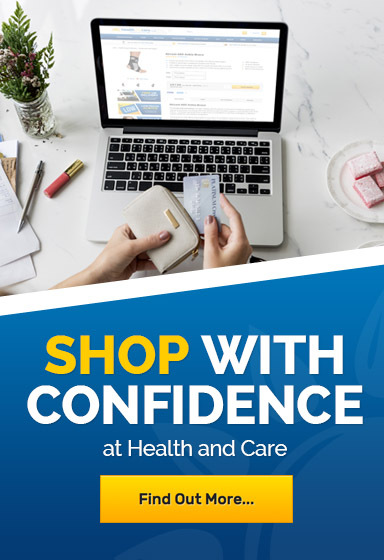 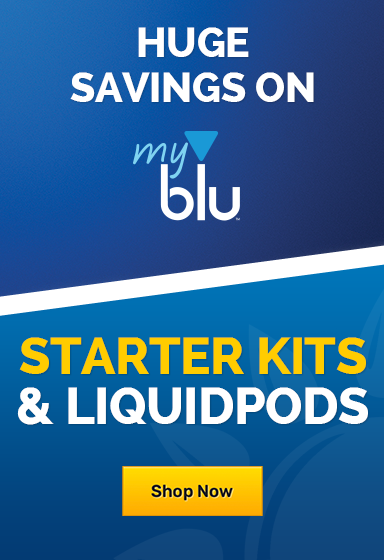 You can browse All of our Blu Products here, and if you run into trouble, don't hesitate to call our customer care team on 020 7720 2266.